Keyless entry systems on your garage door is a keypad mounted in your garage door, which allows you to open it by entering a code. They work a lot like your key chain or a in-vehicle remote. Keypad openers can be wired in the garage door as well as they can be a wireless remote. They also use batteries, as any other remote portable devices. 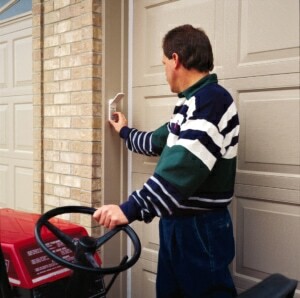 When you need to install one in your garage door, you will need a professional technician to help you with that. 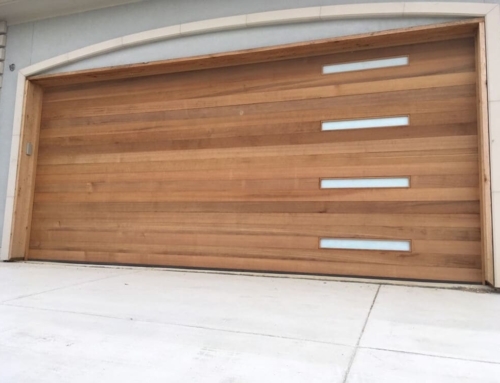 Around the Clock Garage Door company provides a full set of services for your garage doors, including repairing, installing, setting up and adjusting the entry systems. The keyless entry systems on your garage doors are not the security system. Many people get a sense of security with the keypad on their garage door, but it false. It’s important to remember that for the security purposes it’s better to have a separate alarm installed. However, some keyless entry systems do allow to add on some security features. Like a panic button or one-touch emergency dialing. 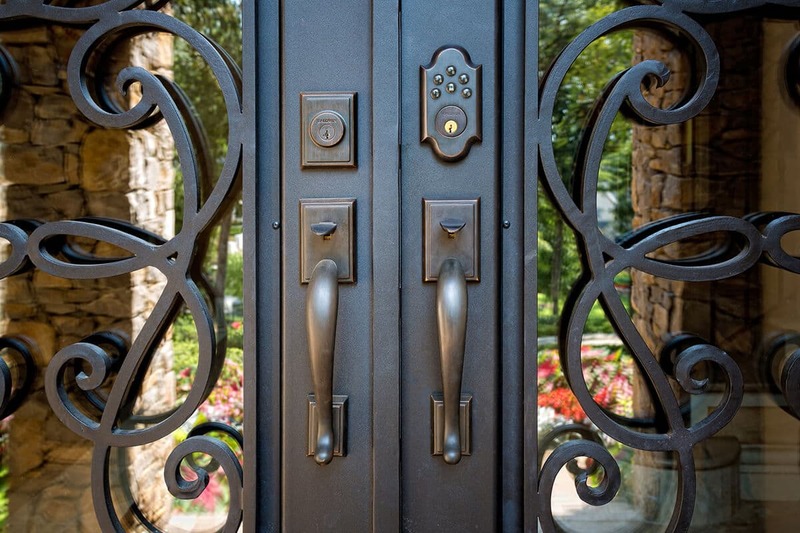 Need Keyless Entry Systems? Call Us! The keyless garage openers allow you to program multiple codes in the keypad. This is a convenient way to get inside your house without a key. For example, if you locked your keys in the house, you can still get home through your garage just using a keyless keypad. Also, you don’t have to carry around the remote since the keypad mounted into your garage door. Thus you will eliminate a chance of losing the keys and having to get a replacement. On the other hand, you should be cautious when you get a keyless entry system. Since it’s mounted outside, it is open for weather damage or vandalism. Also, if your keypad has a limited number of codes you can program, that means that some users will have to share a code. So, if you must change a code to eliminate one person’s access, everyone will have to remember a new code. But still, keyless entry systems are convenient. If you’re installing a new garage door, or just repairing your existing garage door, consider adding a keypad opener for extra convenience. 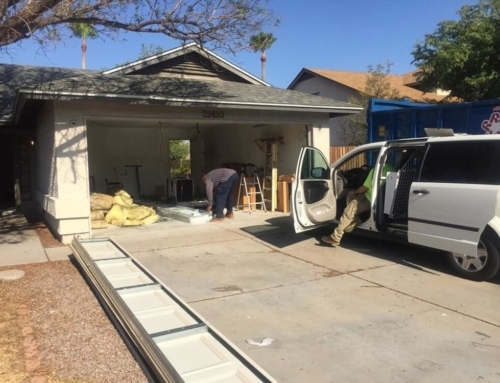 It’s worth the investment because you’ll save time and money waiting for a contractor to open your garage door or waiting for a locksmith to get you inside your home.